Smithtown Tree & Lawn Spraying, Inc. provides the ultimate protection for your lawn, trees, and plants. Call us right away when you notice a developing pest problem. We specialize in taking care of lawn, garden pests and diseases. Other tree and lawn maintenance services may attempt to resolve these problems. Only our technicians are really knowledgeable enough to resolve the issues. With years of the right type of experience to quickly identify your pest problem, we will recommend an effective and safe course of action. Don't take chances or waste money! Instead call the experts at Smithtown Tree and Lawn Spraying, Inc. We have been helping to protect Long Island landscapes and yards against disease carrying insects for over thirty five years. Our lawn and tree sprayers in Eastern Nassau and Suffolk Counties, New York offer outstanding quality and service you can trust. 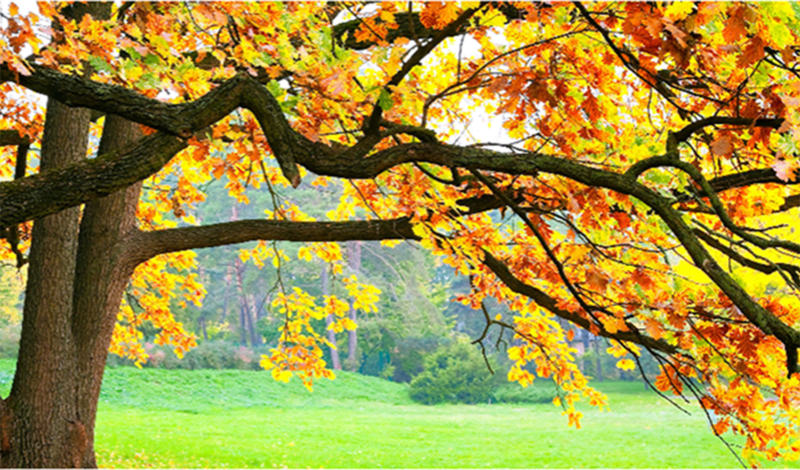 Since 1978, Smithtown Tree & Lawn Spraying, Inc. has helped clients maintain healthy lawns, plants, and trees. Using proven techniques, we apply treatments that not only control insects and diseases, but also help prevent their return. At Smithtown Tree & Lawn Spraying, Inc., we have 40 years of experience controlling landscapes, lawns, yards and trees of pests. We started the business to provide you with quality service. 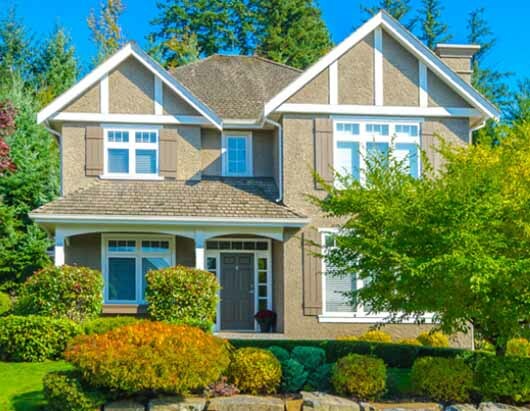 In addition to controlling pests & diseases in your landscape, we can also help keep your landscape and trees healthy and beautiful by fertilization programs for your lawn and root feeding for small and large trees. Call today to speak with the owner directly! To better serve our clients, we offer both conventional and organic products that work. Our services are available 7 days a week. Ask about saving $50 on a full program when you mention this website. Smithtown Tree & Lawn Spraying, Inc. provides years of know-how and a commitment to providing the very best service available to our clients. 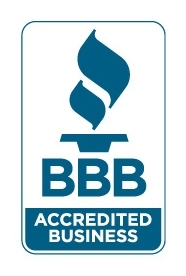 Since we take such great pride in the services we offer, our list of referrals grow with every season. We look forward to bringing you into our family of clients. Smithtown Tree & Lawn Spraying, Inc. utilizes the latest organic and conventional techniques to make sure your yard is healthy and green. Let our professionals identify and treat existing pest and disease problems in your yard or landscape. Because we specialize in tree, yard pests and disease, our technicians will keep your plants healthy and your home looking great with thorough tree and lawn spraying. We can treat for all types of tree and lawn pests. Smithtown Tree & Lawn Spraying, Inc.